In 2008, from a deep, dark, poorly lit gromitorium, in Calgary, Alberta, a new technical metal band, Statue of Demur was born. Statue Drenched in Jager with a variety of influences, Jake Reimer (Vocals/Bass), Richard Zimmer (Vocals/Guitar) and Mitch Fitz (Drums) came together to foster an intricate combination of many styles of metal, meticulously fused into a completely unique sound. 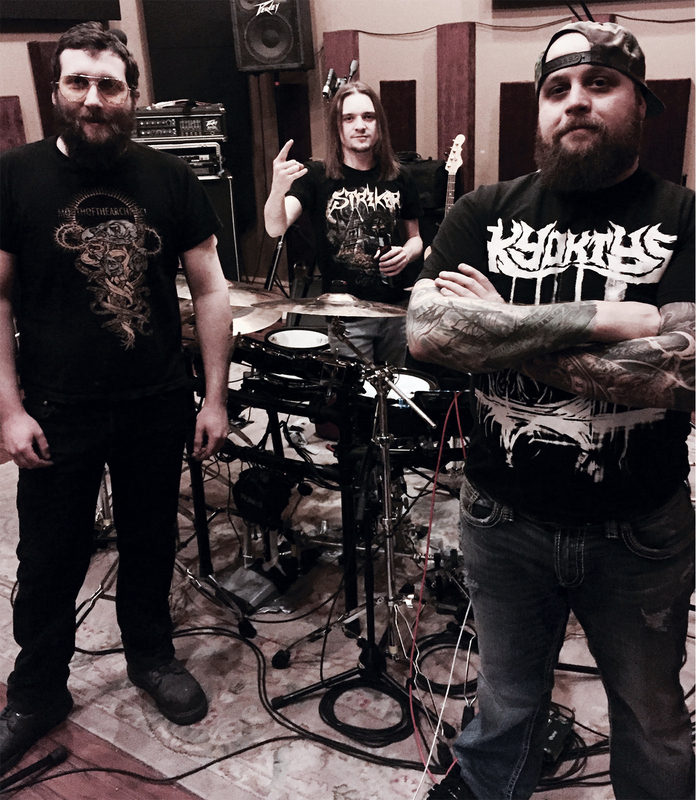 A powerful 3-piece band that has been churning out groovy riffs for the last 9 years, Statue of Demur has had the opportunity to share the stage with many bands over the years, including Canadian titans Kataklysm. They have played at Loud as Hell Music Festival, Calgary Metalfest and were the recipients of Album of the Year Award at the 2016 edition of The Calgary Beer Core Awards.